New, Old, Selvemade and Other Things. 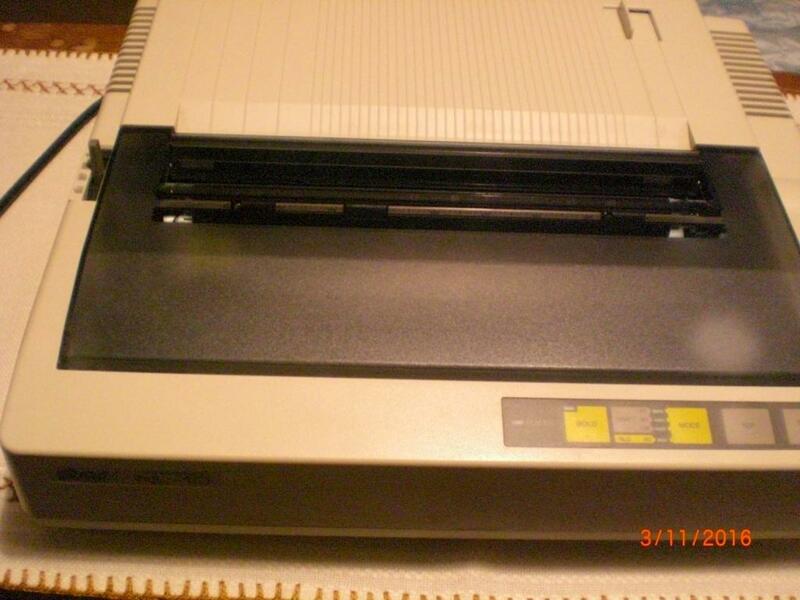 So here is a pic from my old (1986) Star_NL-10 printer. It is still working very well for such an old thing and is looking like new. Headset mod from my headphones. Steampunk moos terrarium out of a old lightbulb and some other junk. Re: New, Old, Selvemade and Other Things. Yes, somehow a dot matrix printer is the first 3D printer. Some forging with my litle brother is a selve made forge (he made it). I made an Advent wreath out of copper pipes, brass and my own LED-lights. The light on the last pic is looking better in real. The camera can't catch it right. On the 3rd day Miauz said, “Let there be light,” and there was light. SysX wrote: On the 3rd day Miauz said, “Let there be light,” and there was light. And Miauz saw the light, and it was good; and Miauz divided the light from the darkness. As nearly everything what you can buy is either junk or extreamly expencive or both, I made a magnetic knife holder out of wood (sorry for the bad pictuare) myselve.